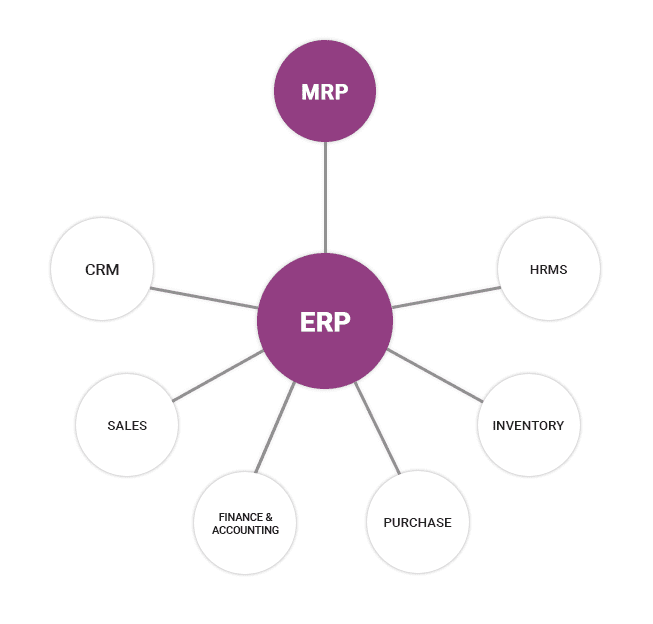 A complete ERP system made up of different modules and integrates all the portions of the business. And this each module is specialized to handle separate business workflows like accounting, sales, purchase, inventory, human resource, and manufacturing etc. So that each every data and functions generate on a single database. A manufacturing company needs to handle production and manufacturing process on one hand, parallel need to handle others like accounting, sales, purchase, HR. Odoo is one of the best options that you have available in the market at present. Odoo is cost effective, time effective and very easy to use. The main advantage is this ERP is Open source software and no license fee for this Odoo community version. In this section I guide you, the use of MRP module in a small business and its benefits, you’ll find an introduction to MRP software or modules, it’s working and workflows and learns how the MRP module make benefit in your manufacturing business. 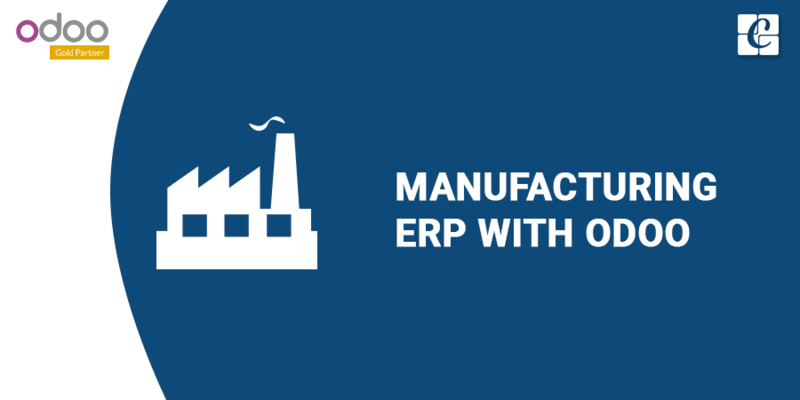 After the successful installation of Odoo ERP, We can simply install the MRP module in the new database, manufacturing module/software now your business is ready to handle the manufacturing processes. Planning, costing and processing these are the basics of a manufacturing business. For the effective and efficient way in a manufacturing business organization must need a good proper production planning and costing method. Then only the production become economical and profitable. Production planning is an activity that performed before the original production starts. It involves planning and schedules the production, ensure the availability of raw materials, machines and equipment, and the last but not the least is Human resources are available to meet the production requirements in planned dates. to deliver the customer’s orders. - Proper planning helps to provide good services to clients or customers with better quality at reasonable prices. - Deliver the product as per promised delivery dates. - Proper delivery and good quality both helps you to improve the relations with customers. - Improve their confidence and trustworthy.It makes Promoting profitable repeat orders. - Also, our customers give new leads. Or they suggest us. - An effective planning can handle the rush orders. - Handle it cost, effectively. - Minimal stock and maximum stock manage. - Effective track of stock moves. - Manage work with the efficiency of the machines. - We can use the maximum resource. - Effective use of workers makes less capital and high profit. 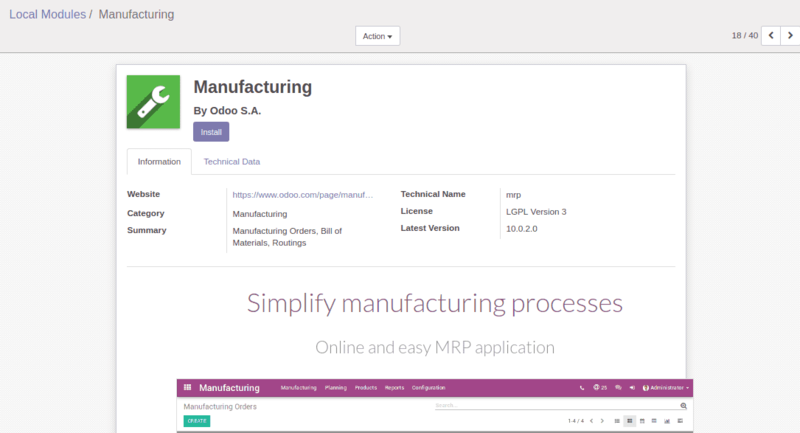 Odoo Manufacturing ERP software automates and integrates the process of planning, costing, processes, resources, work orders and work centers. It provides visibility in our system, provides accurate and real-time data and information. And a Good ERP increases the productivity, efficiency, and accuracy with economically by helping them navigate complex workflows. Make them easy to use and handle the process and business. Avoid the duplication and re-entry. Improve the areas of production, purchase(raw materials) storage, sale, and delivery. - Odoo will help you to balance your planning, costing, processes, activities, Human resources, other resources, tools, and machines. - Odoo provides the improvement in visibility of system. - The help of Odoo we can improve the efficiency of human resource. - Odoo will help in maximum utilization of available resources. - We can generate detailed reports. Odoo provides different reports like PDF report, XLS report, Chart views etc. - Odoo helps you to make decisions faster. - Odoo helps you gain more control of your business. - Odoo solves a number of challenges and provides large-scale benefits to manufacturers to manage growth, reduce cost by cost-effective methods, easy to plan the production. - Odoo is easy to use. In Odoo MRP we can plan and create MRP orders. We can check the availability of raw materials, if it is available we can start the production. After complete the production, we can post it into inventory. From this records, we can generate sufficient reports. There are other modules like Accounting, Sales, Purchase, Inventory gives a complete support for MRP module. Also provide to unbuild the order, scrap the products, etc. The MRP module did not have an independent existence, its need inventory support for handle all the stock valuation, stock move etc. basic Purchase module helps to manage the purchase of raw materials etc, sales modules and CRM modules manage the customer and their sales. HR module handles the employees and their process of attendance, leave, payroll/payslip and appraiser etc. - Manage the complete process of a company, Information and functions generate on a single database. - Increase sales and customer satisfaction. - Maintain the customer relationship. - ERP help in manufacturing inaccurate resource, real-time information and wild and clear visibility, reduce the administrative and operational costs. - Easy to adapt the market strategies and growing business. - E-marketing and E-commerce make large-scale change in the market, world-class products available. We can easy to find our market, at the same time competition is also increased. So everyone participates. - Good ERP can only give the full support for winning the market. - Back born of manufacturing company is the production unit, but sales team are the revenue generators. A complete ERP can only handle both in parallel. - Quality assurance of manufactured products. Improved capacity planning and costing. Cost savings from overall equipment, cost center management. Now Increase your own chances of selecting a good ERP system in your production business that will help you bring large scale business growth in your organization. All the best.